If there’s one thing I wish I had done differently in our online business from the beginning, it would have to be marketing. If you aren’t marketing the right way or at least working on improving your marketing, nobody will know what you’re doing. 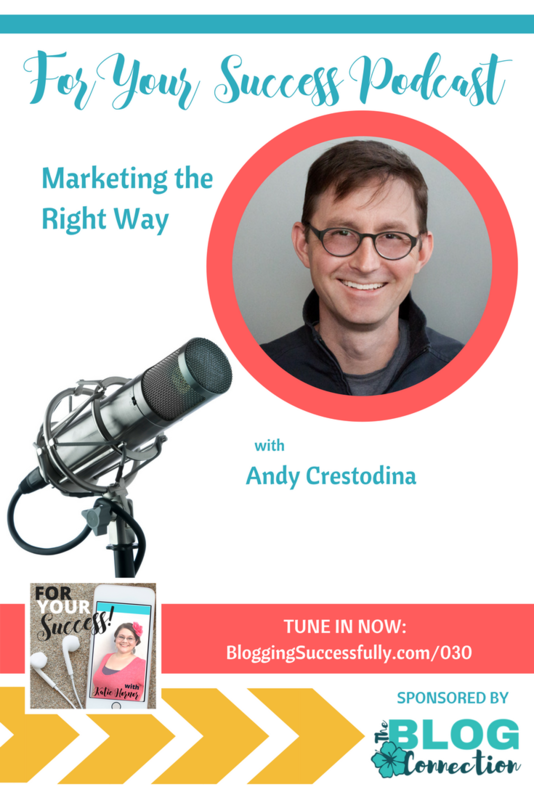 Andy Crestodina has built his entire business around marketing. 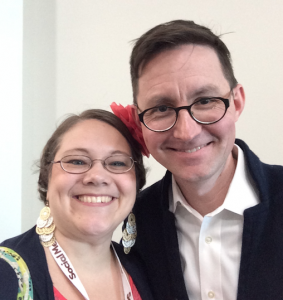 Andy Crestodina was an IT recruiter in the 90’s, but he was missing the creative aspect in his work. He had a strong desire to be a maker, to build something. So in January of 2000, he began building websites and immediately felt drawn to the combination of building and technical work. Andy found out quickly that it is easier to get someone to trust you for one project than to find an employer willing to entrust you with a full time job. He chose the path of least resistance and dove into building websites. Sit down and ask yourself what the top 3-5 questions or needs are that your audience might have, then attempt through your website to answer those questions. You don’t need a fancy design or website; content is what matters. You need to answer people’s questions. And don’t we all feel that way at times? He says that persistence is key. Think of a tree; you have to get your roots established. In business, that means that the better you are known for your work, the more you will grow. 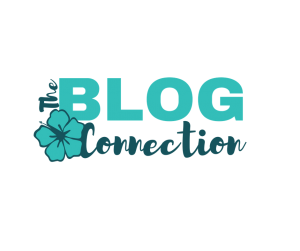 He knew he was going to be successful when instead of having to go hard after every single client, they were creating leads from the site through their marketing. As important as persistence is, we must also know when to pivot. As business owners, we all tend to overvalue losses and undervalue gains. It is natural to overfocus on our failures and obstacles. We need to take a minute to count our blessings and remember how many people appreciate what we are doing for them and any recent successes. At one point, Andy company had 22 employees and just over 2 million in sales, which is not a huge profit margin for that size group. He was doing almost all of the sales himself and was completely burned out. He ended up hiring one of his own clients to do some management consulting for them, which began to get things straightened out. But Andy still found himself working too much and the company was still too dependent on him alone. Next, he hired someone to be the CEO of the company. The greatest move for me was to not be a super controlling person who was comfortable letting go. I actually hired my own boss. That was the tipping point, and we basically doubled in size because of that. 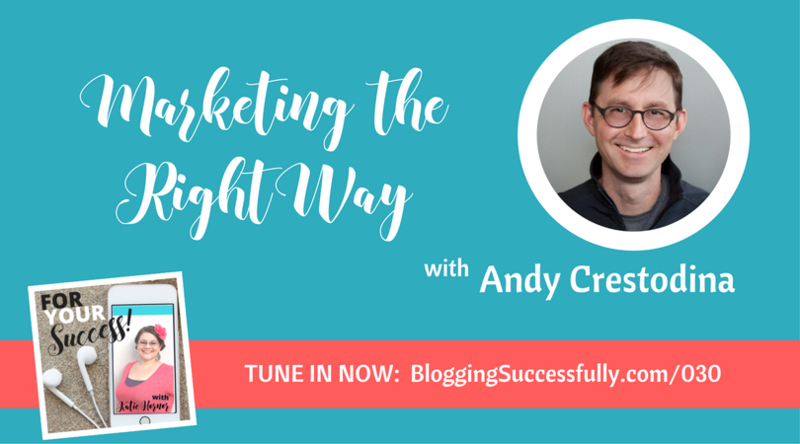 Andy is a self-described life-long learner. Hiring a CEO freed up about 20 hours a week for him, which he now spends doing the work he loves: writing books and speaking. But he also spends a lot of time learning, by reading and listening to podcasts. Andy is a huge fan of anything in audio format and especially enjoys all of the Radiotopia podcasts. As far as business podcasts go, his favorite one to recommend is Manager Tools. Andy has hired out a great deal of the manager duties in his own business, but he still learns about the day to day duties of managers from this podcast. Andy defines success in terms of “options.” For example, Do I have the choice to turn down this client? or Do we have the bandwidth to try this new program? 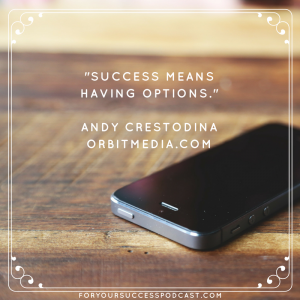 Success for Andy is to have the freedom to make decisions based on personal choice and having control over what direction the company and his career are moving. Success is no longer the size of his company or what other people think of him or the business.